The Newfoundland and Labrador Folk Festival is very proud to announce that at tonight’s opening session of the 35th annual Newfoundland and Labrador Folk Festival, Fergus O’Byrne will be officially presented with this year’s lifetime achievement award. As a singer, musician and educator, Fergus O’Byrne has been a major part of the musical landscape of Newfoundland and Labrador for 40 years. 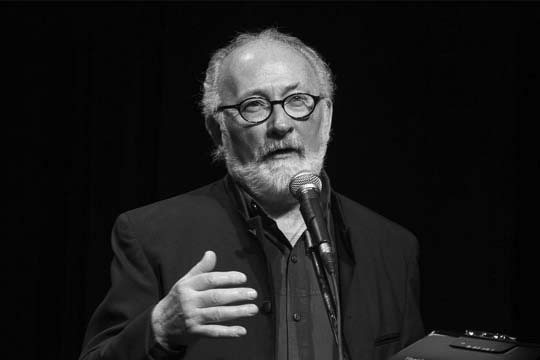 Born in Dublin, Ireland, Fergus first visited Newfoundland in the late 1960’s and was struck by Newfoundland’s vast cultural and musical heritage. He made the province his home in 1971 and became a founding member of the folk group Ryan’s Fancy.